Admittedly, there are some ways that we can go about creating “mobile featured images.” Sure, using a scaled version of the featured image is fine, but if you need an alternative image, then one may want to use a completely different image. And that’s where this plugin comes into play. Assuming that you have CMB2 installed, you activate the plugin either and then it will introduce a new meta box just under the existing Featured Images meta box (assuming no other plugins are already doing that) and it will allow you to select another image as your featured image. Here’s the thing, though: There are two ways to install this plugin. Or you can install it via WordPress as per usual. If you opt to use Composer, then you’d add the following line to your composer.json file. 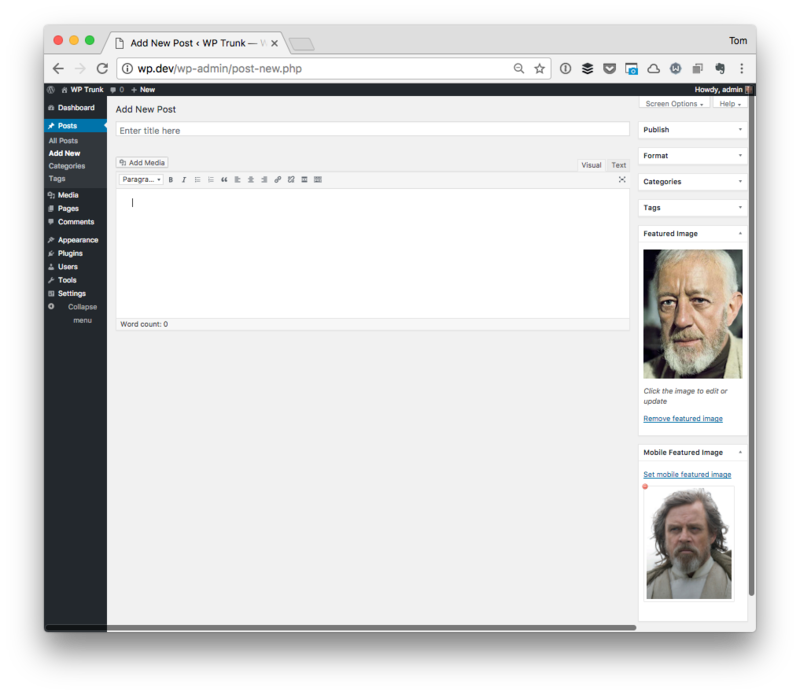 Otherwise, you’d follow the usual steps of downloading the archive and installing it via the administration area in WordPress (which is covered in the README). 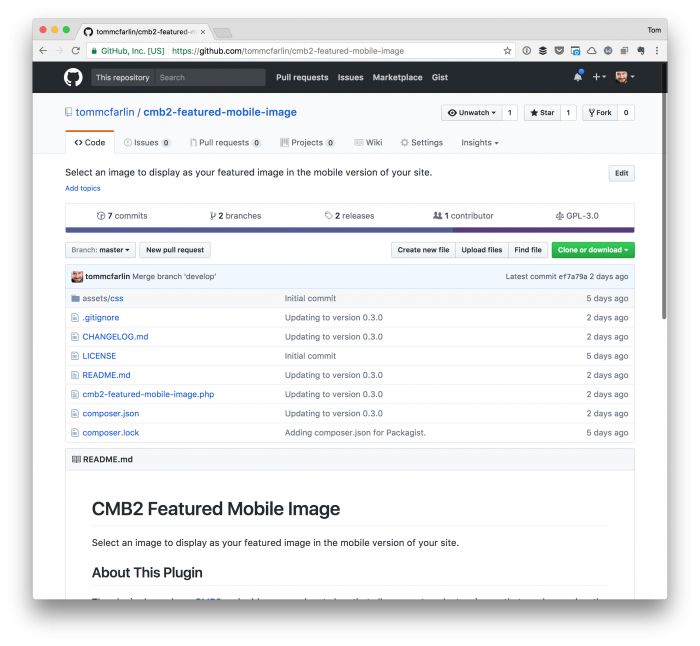 And when you want to use the image programmatically, you can make a call to get_post_meta using the current post ID and the meta key cmb2_featured_mobile_image_id, and you’ll be given a URL to the image. does not follow any object-oriented programming principles. Yes, it works, and it serves its purpose, but it’s likely not primed for extensive use. It’s a proof of concept if anything. So if you’re interested in contributing to it, then feel other; otherwise, perhaps it shows how you can not only interact with CMB2 but how you can submit your work to Packagist, as well.